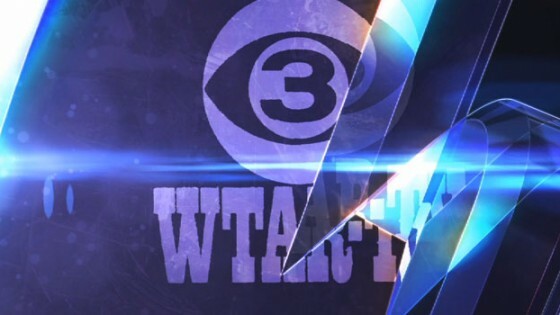 This is one of several show opens for the local news broadcasts of WVEC-TV 13. There are 11 different broadcasts each day, this particular open is for the 5:00pm broadcast. 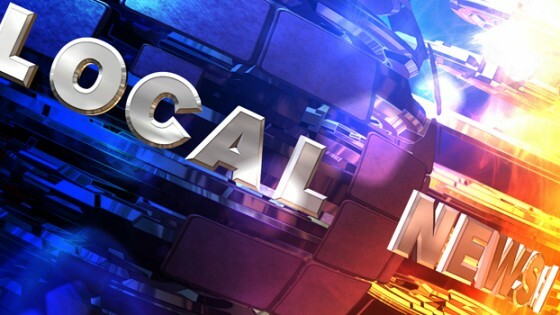 Their news product, “13NEWS” just went through a logo re-design…going from a box-shaped logo to a circular logo. 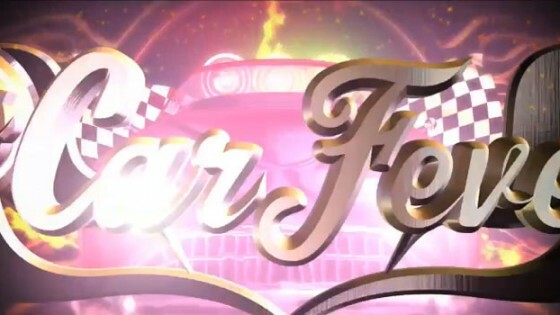 This is the animated logo for the title sequence of “Stars, Stunts, Action,” a 13 episode, 60 minute syndicated series recently acquired by Fremantle. 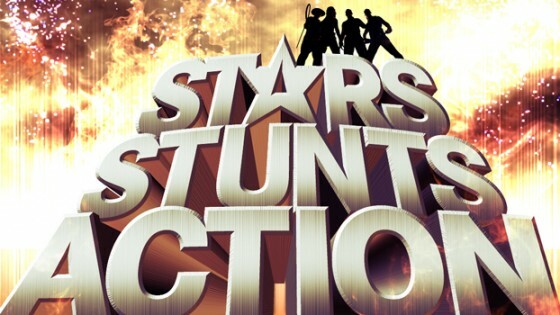 “Stars, Stunts, Action” is a behind-the-scenes exposé of how Hollywood’s action sequences are made. 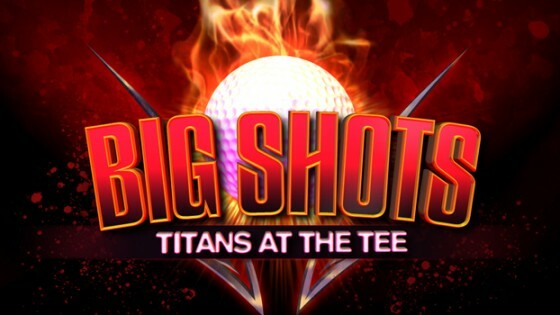 The show is hosted by four industry veterans specializing in the major elements of making action films. 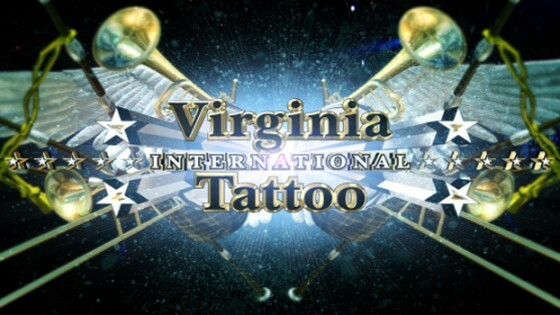 The Virginia International Tattoo is an annual event with over 850 performers from several countries, including the United States, Canada, New Zealand, Norway, Germany and the Czech Republic. At the time of the production, there was no official logo to work from; and a majestic open was required to match the tone and feel of the several international marching bands. charmaine on 2009 Emmy Win!